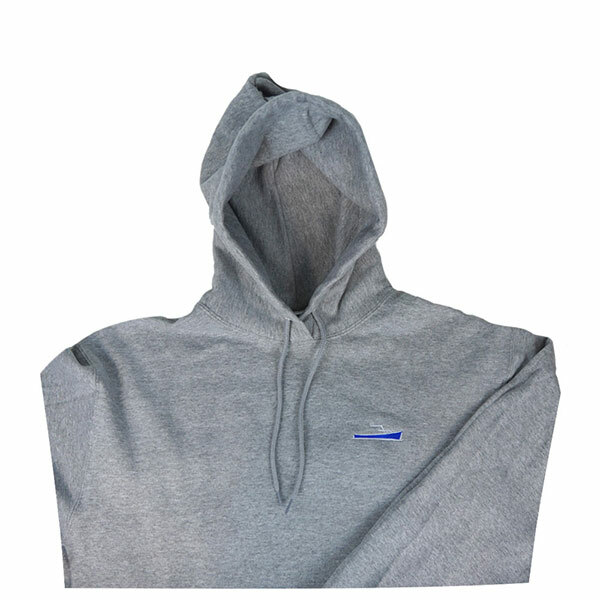 Super-soft, fleece-lined hooded sweatshirt with high-quality embroidered TotalBoat logo on the front. Comfortable, breathable cotton-polyester fabric feels good on your skin. Attached pouch pocket is great for holding keys, phone, and other easy-to-lose items. 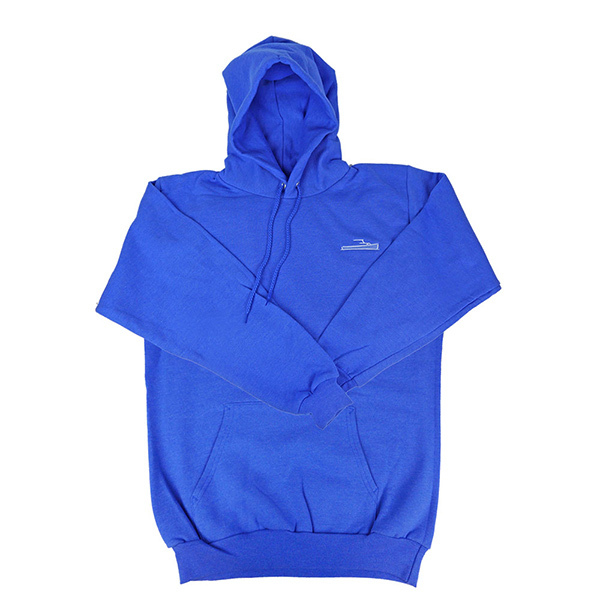 Choose Athlete Gray or Heather Royal Blue. Adult sizes only.